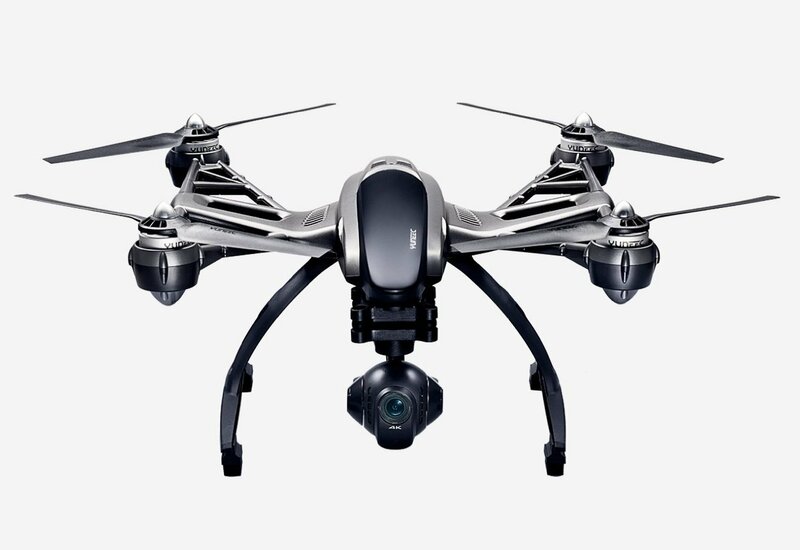 Yuneec Electric Aviation Typhoon Q500 4K Quadcopter with Improved CGO3 4K Ultra-HD 1080P 120FPS Slow Motion HD Video with enhanced zero distortion lens, 12.4MP Camera, 3-Axis Gimbal and Android Powered 5.5″ Touch Screen Display Ground Station. Includes 2 total Flight Batteries; 2 Complete Sets of Rotors, 8 total propellers. 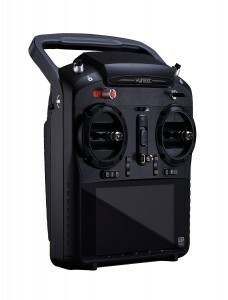 The Typhoon Q500 4K is a complete aerial and ground imaging system (AGIS). 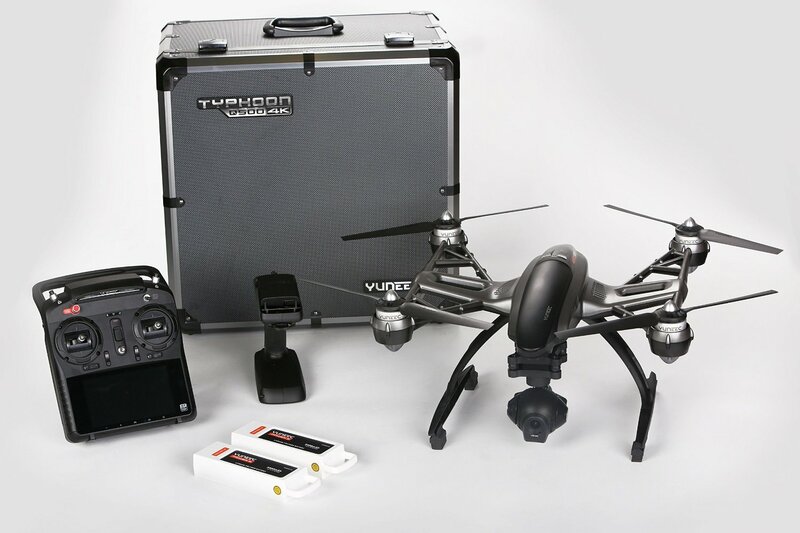 The Typhoon 4K system includes the metallic gray 4K aircraft, the 4K Ultra-HD camera, a CGO3 3 axis precision gimbal, the ST10+ personal ground station, 2 Batteries, a charger, ProAction SteadyGrip and a 8GB microSD card. In addition, there are a number of accessories including a sun shade, car charger, USB adapter/charger and an extra set of 4 rotors. The ST10+ personal ground station is a 10-channel 2.4GHz RC transmitter that supports a 5.8GHz video downlink that delivers streaming video to the built-in screen of the transmitter. While the Typhoon 4K offers a superior flying experience, it is the quality of the video and still images that sets it apart. The CGO3 4K combines the 12.4 megapixel, 4K Ultra-HD, 1080p/120FPS slow motion camera and the 3-axis brushless gimbal into a single unit that captures smooth, cinematic aerial video and still images in vivid detail.